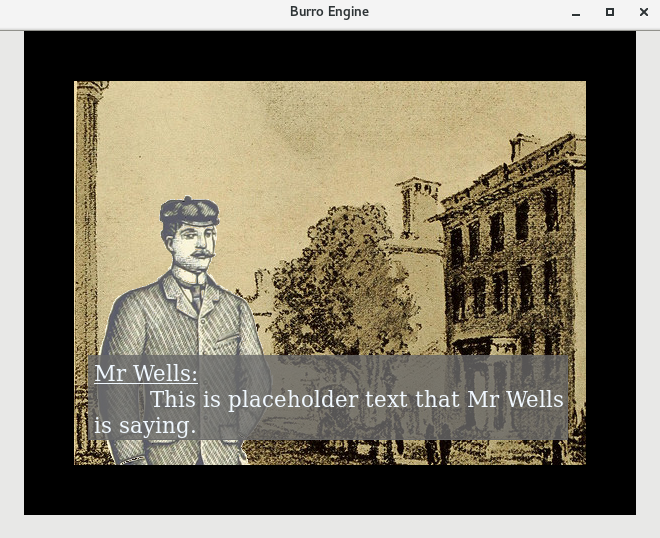 The first mock up for the text based story engine. 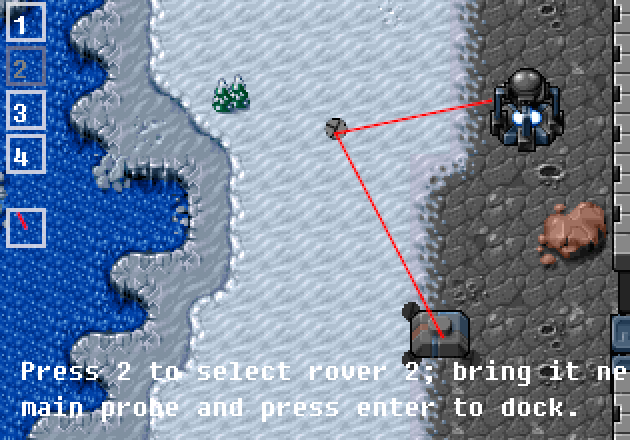 I'm using this to build a harvest moon style simulation (more emphasis on plants, less on NPC interactions). 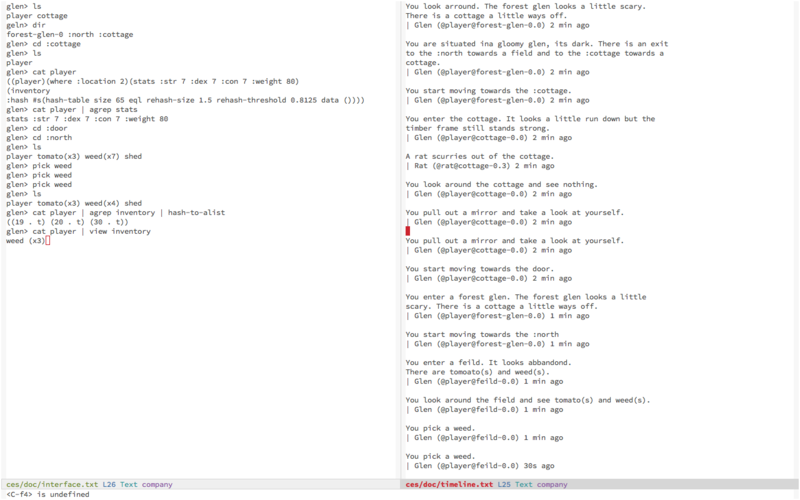 Currently the game uses two emacs buffers. 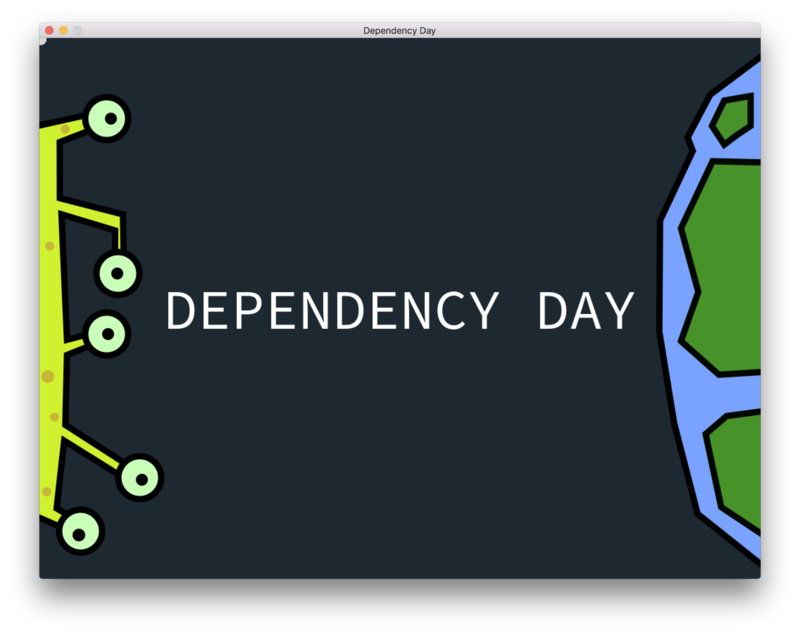 An "interface" buffer where you enter commands, and the timeline buffer that "renders" the world around you. The timeline rendering is essentially done (still need to propertize / colour code the text). The interface parsing not so much. I may have to drop the pipes in the interface. Since the text is formatted as ess expressions, the functions need to be tightly coupled, rather than be orthogonal from one another in the unix sense. This would force the user to have a thorough understanding of the underlying data structure being passed to the function, not just knowledge of the functions themselves. 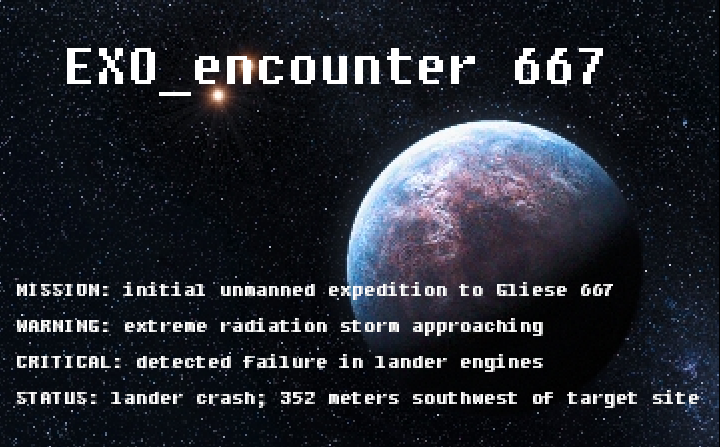 Just the intro screen for now, but it's a nice one if I may say so myself. 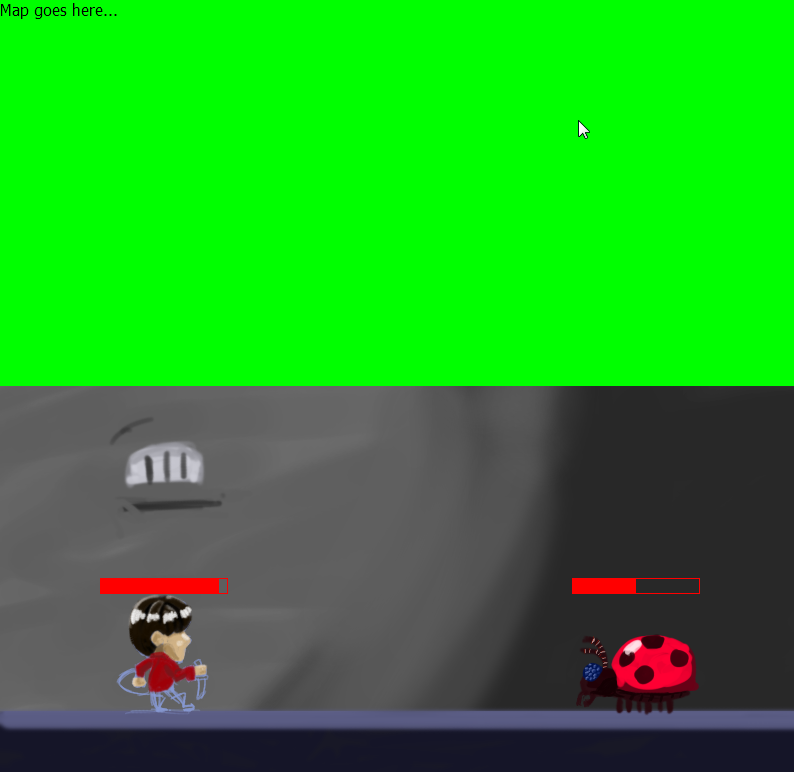 Rendering the floor, walls, and most importantly, the @ in my Racket Roguelike! Next up, enemies...or map generation? Finally things are sort of drawing. Thanks to trivial-gamekit for the easy drawing routines. It will be a reduction of the danmaku genre. Today, I accomplished a lot! 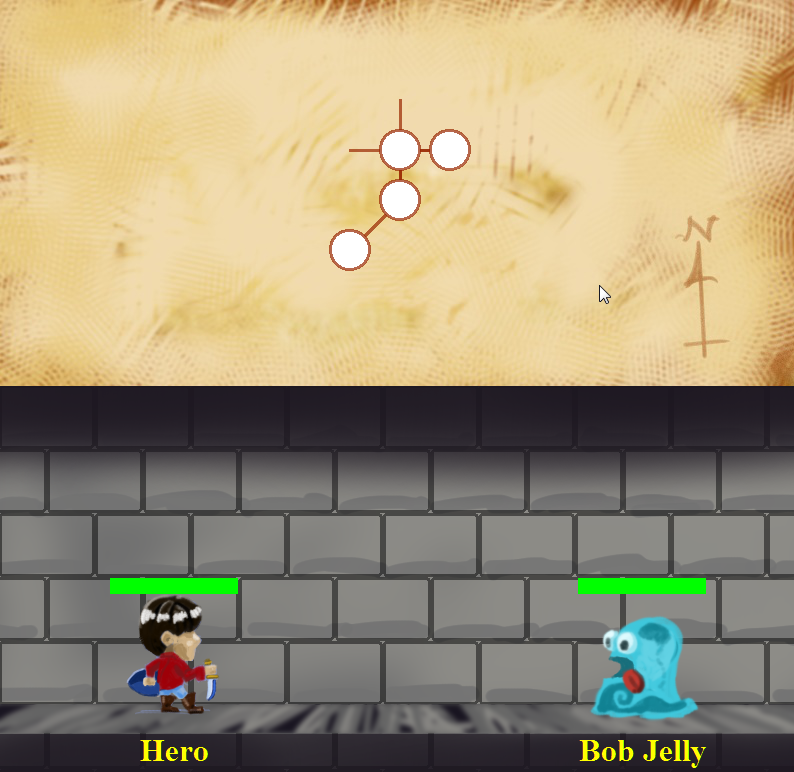 Enemies now move in a random directions. When they're close enough to you, they'll attack! If you move into the same square as an enemy, you'll attack them. If you die, you lose! If you kill all of the enemies, you win! 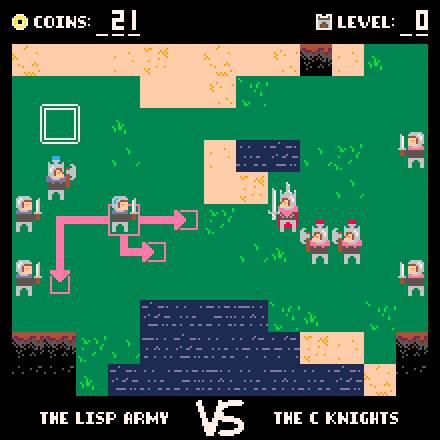 A quick mockup of my "Lisp VS Blub Empire" Strategy Game. 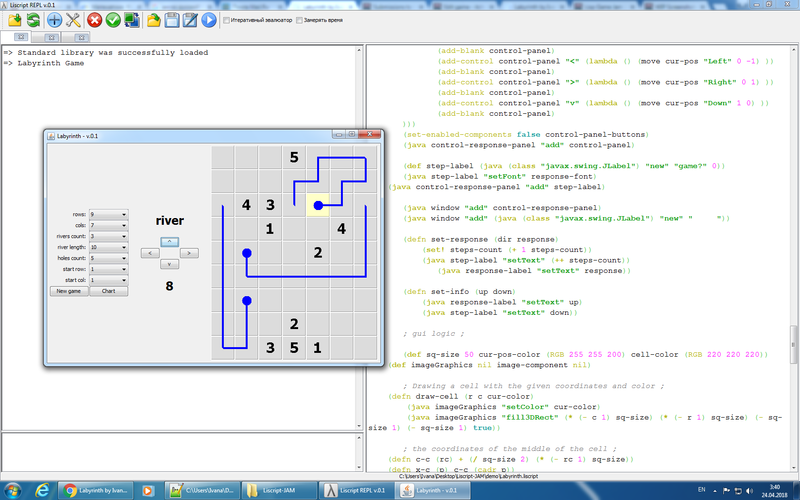 Got most of my engine done; most of what remains is prose writing and level design. Really happy with how it's coming together so far! 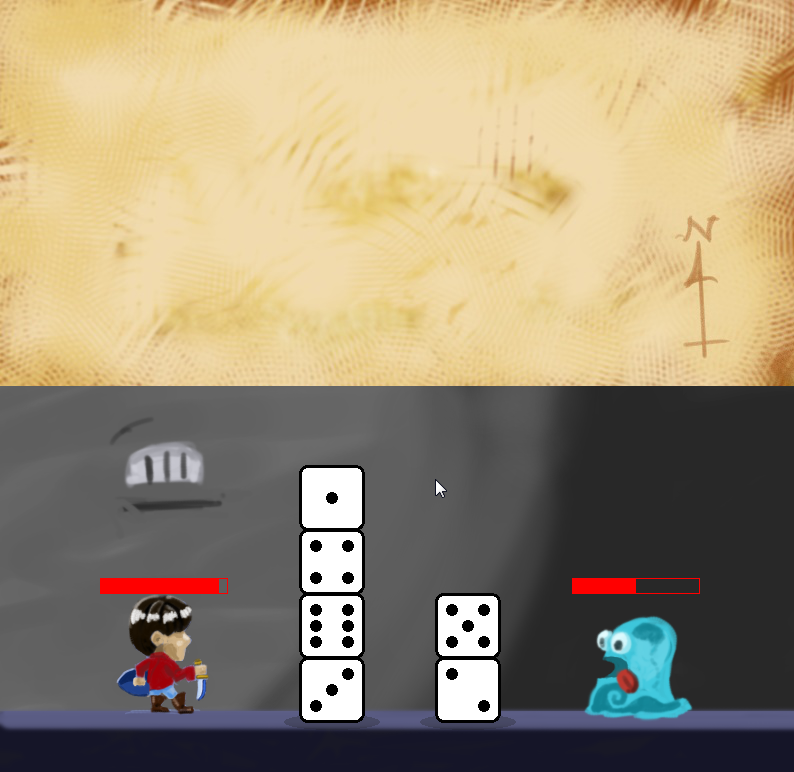 I little gif of my progress. I can select units, move them and upgrade them by spending coins! I did a lot of work (spent too much time) with procedural map generation and it left very little time for developing gameplay. You can explore the infinite map and fight some baddies, and die! Looks great! Reminds me of Dwarf Fortress.